"Give me the money," says the robber to the Los Angeles security guard. The guard looks at the gun and hands over the money. 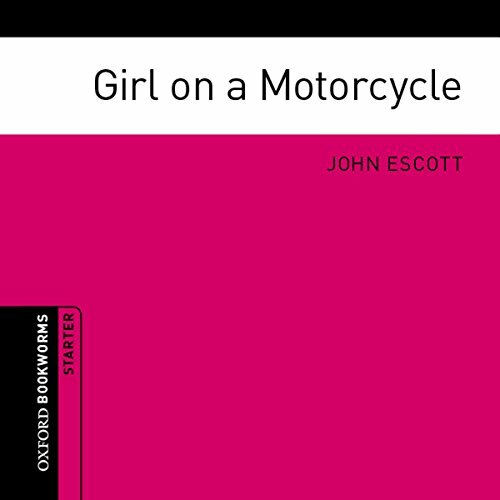 The robber has long blond hair and rides a motorcycle - and a girl with long blond hair arrives at Kenny’s motel - on a motorcycle. Is she the robber?